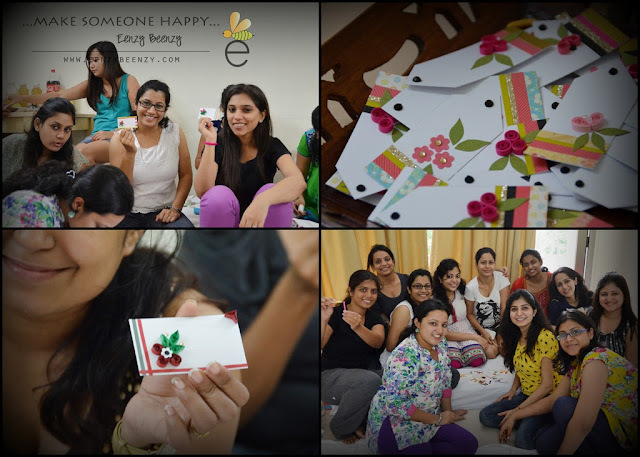 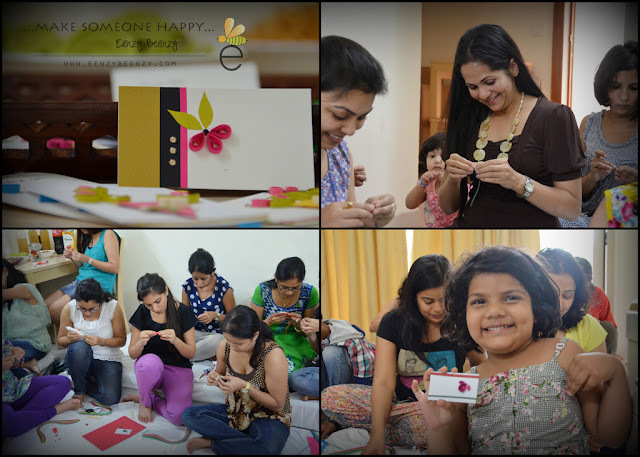 This weekend I did another workshop for the girls @ ISB , those who missed the first one! 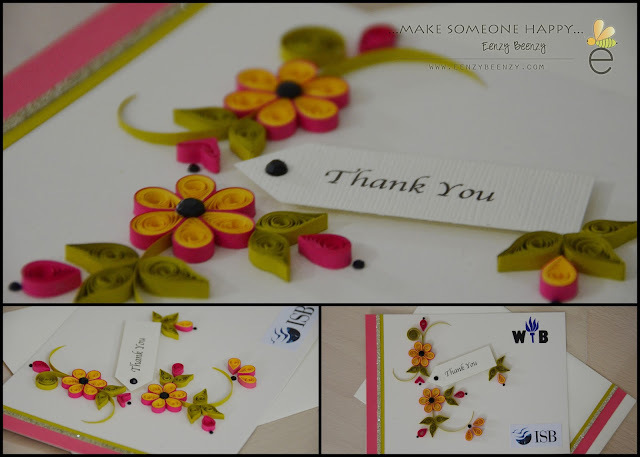 Here are a few pics , I absolutely enjoyed teaching them as they all get addicted to quilling. Here is a card I made for the Women in Business Club here at ISB , they presented this Thank You note to the Chairman of Bank of India who had come to deliver a session here! 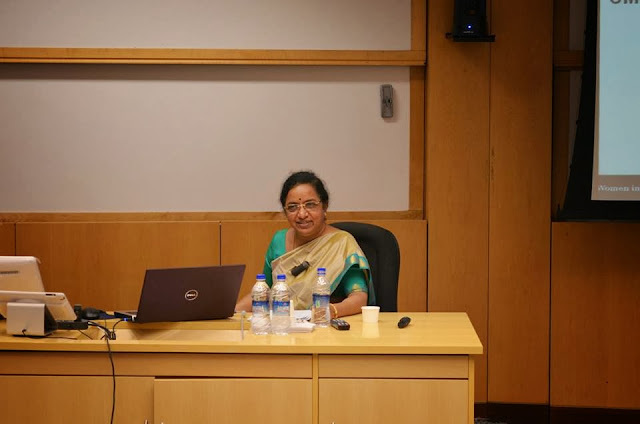 Here is the picture from the session Mrs Vijayalakshmi R Iyer gave - I feel truly blessed to have gotten appreciation from her for the tiny lil card I did.